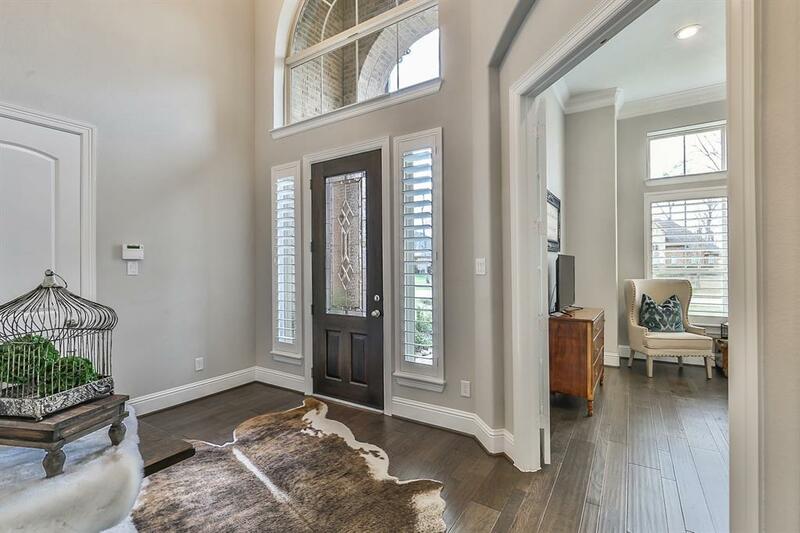 Country living within minutes of the Westpark Tollway and Grand Parkway. Gated community with mature trees, lakes and jogging trails. 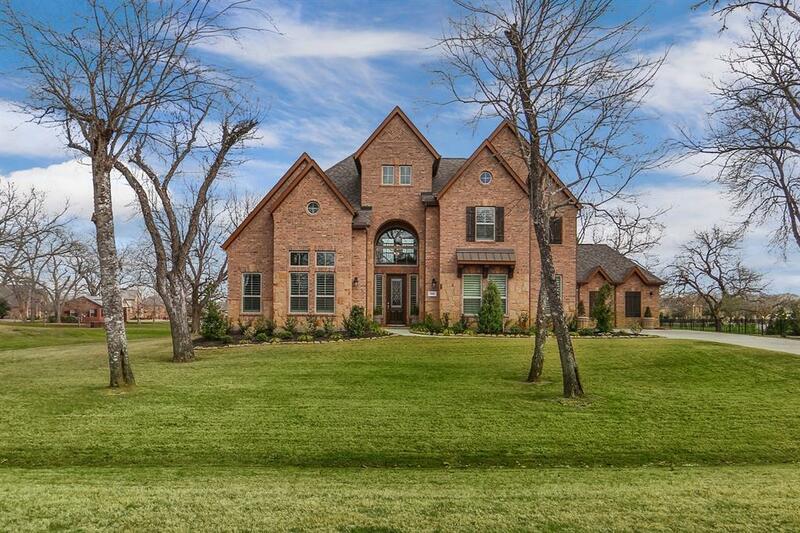 This gorgeous home offers 5 bedrooms, 3.5 baths and a 3 car garage on a .79 Acre Lake Lot. 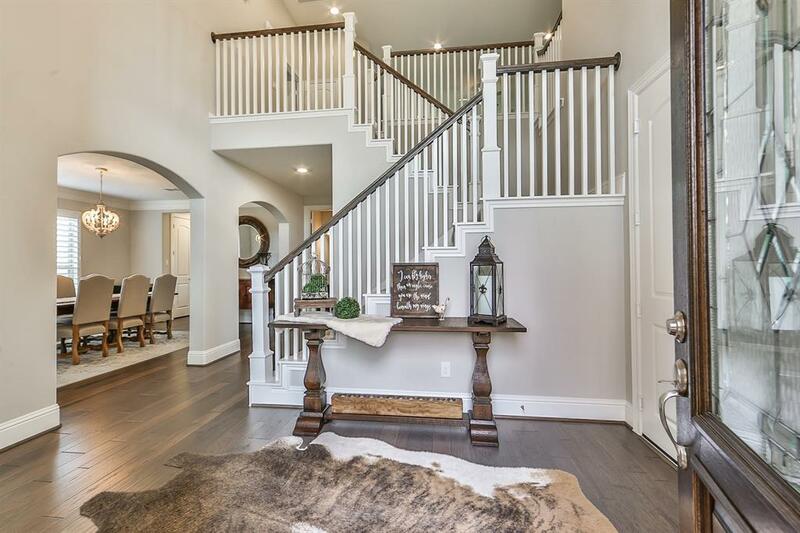 Grand foyer with soaring ceilings, hardwood flooring, 8' doors and 8" baseboards on the first floor. Dream kitchen with quartz counters, farmhouse sink, stainless steel appliances, herringbone backsplash and gorgeous views of your expansive yard and the lake. Huge rooms, large closets, extensive storage space and a low tax rate of 1.85. No homes in the community flooded in Harvey. 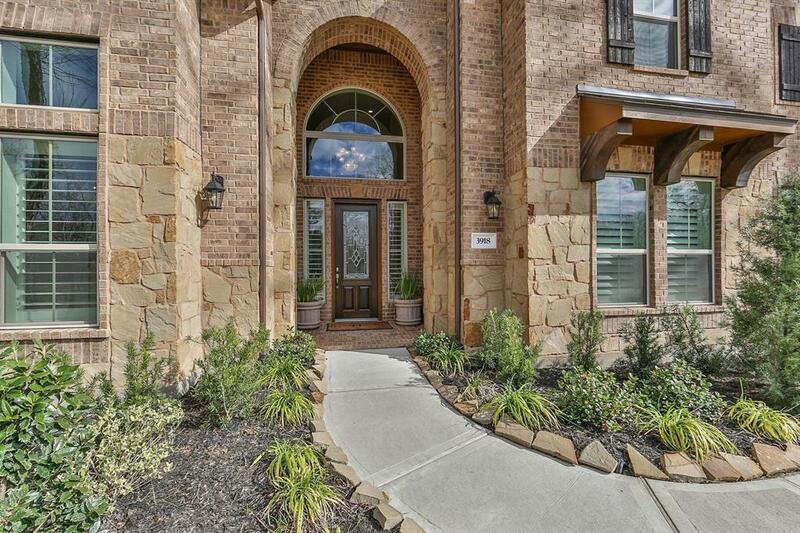 This gorgeous home looks like a model and offers a blank canvas to build your dream backyard.